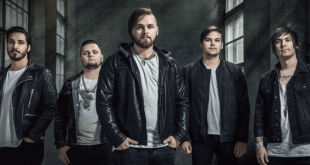 A Burden To Bear return with new single, “The Weight Of Your Heart”! 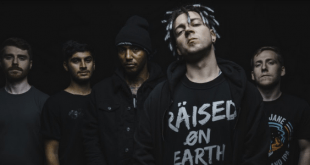 Hacktivist return with the video for their single “Reprogram”! 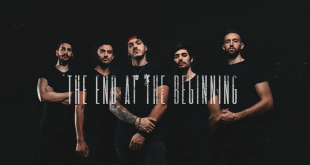 Thousand Thoughts welcome the release of their eponymous debut EP! 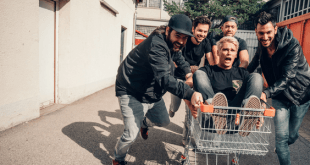 Countless Goodbyes reveal their video for “Faith in Me”! 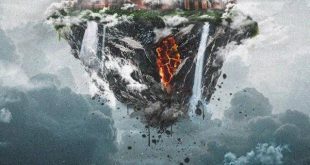 Things That Need To Be Fixed talk about their upcoming debut album! 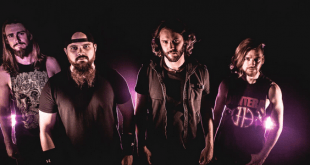 Metallers Fools’ Brew talk about their new EP, “New Machine”! Deference and Vanity are set to release their split EP soon! 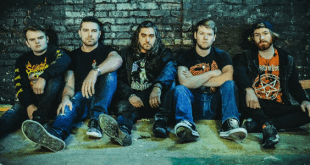 UK metallers Bury the Traitor talk about their EP “Ascend To Clarity”! In Fear They Follow talk about their upcoming debut EP! As Within, So Without have released their video for “Departure”! 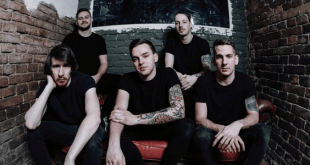 Metalcore band Faminehill talks about their upcoming LP!